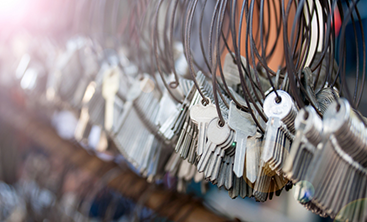 When you call a locksmith, you are inevitably granting them access to your keys and locks, the primary guardians of your home, your car, or your business. That’s a lot of trust to place in a stranger you find by going online and searching “locksmith near me.” Reviews and testimonials can be a good way to set your mind at ease, but not all locksmiths have a website, even in the internet age, and even if they do have a website, they may not have reviews or testimonials. While that may seem like a red flag, it’s not necessary to immediately jump to the worst conclusion. Instead of searching “locksmith near me” and choosing an option on a wing and a prayer, there are other markers to look for in order to find a trustworthy locksmith. 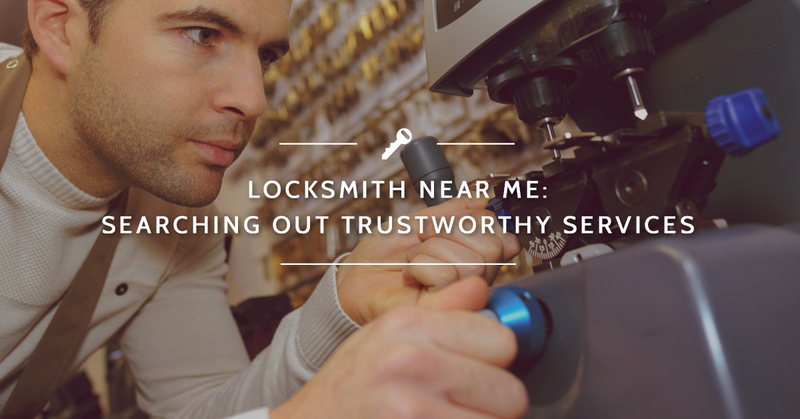 A trustworthy locksmith will generally want you to know they’re trustworthy. Call us crazy, but we like it when you know you’re safe and can trust in the work we provide. 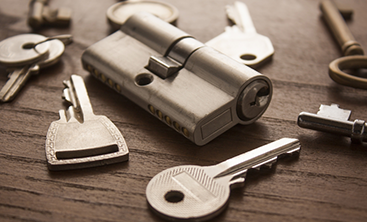 The first thing to check for any locksmith are three things: license, insurance, and bonding. This can get a bit complicated because not all states require a license or bonding. However, many locksmiths will get licensed or bonded anyway to show that they have the training and are trustworthy. So, when you call a local locksmith, ask whether they are licensed, bonded, and/or insured. If they are, they will gladly give you their license number or bonding and insurance information over the phone. The second part of this, of course, is to follow up; be sure to ask to see their documents when the locksmith arrives to help you out. Of course, other online sources to check is with are the Better Business Bureau or the Associated Locksmiths of America. If the locksmith still doesn’t pop up with information, they might be a scam. The other big thing to look for in terms of a trustworthy locksmith is appearance. 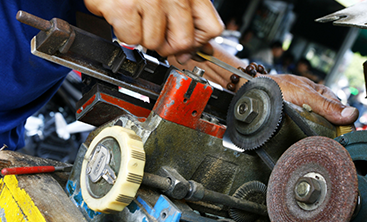 A legitimate and trustworthy locksmith will make an effort to brand themselves as part of their business operations. Look for a clearly marked van or truck as well as a uniform shirt or hat that matches. While it may be as simple as a work shirt with a logo sewn on, but that small sign of legitimacy will give you a better idea of their credibility. If you’re looking for a trustworthy locksmith near you in the Destin or Panama City Beach areas, get help from the team with years of experience in the area. Contact Destin Locksmithing today!